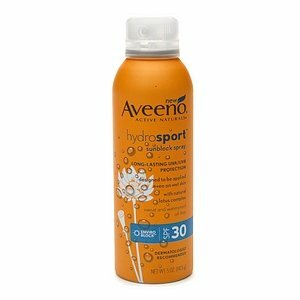 Aveeno Active Naturals Hydrosport Sunblock Spray 5 oz SPF 30. Item Number. : B10101402. Aveeno Aero Nourish Style Hair Spray 5.2 Oz. Item Number.:B10003821. 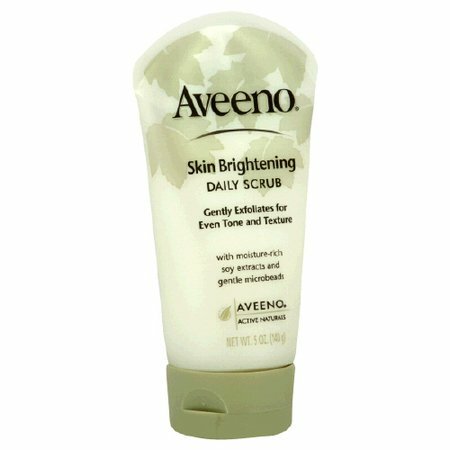 Aveeno Anti-Itch 1% Hydrocortisone Cream 1 oz. Item Number.:B10022668. 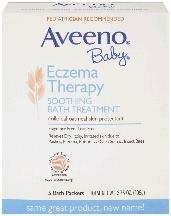 Aveeno Baby Calming Comfort Baby Bath 8 oz. 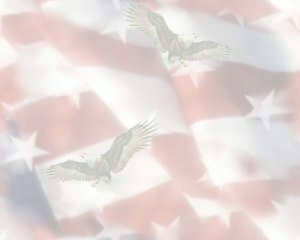 Item Number.:C3392909/B10036239. 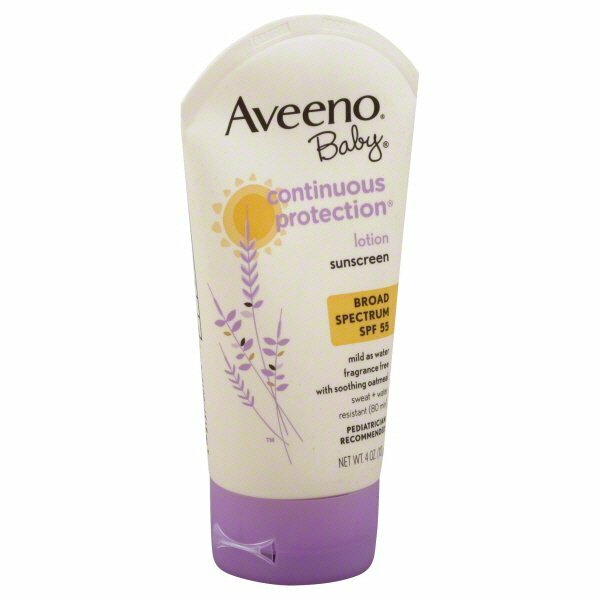 Aveeno Baby Continuous Protection 4 oz with Sunscreen SPF 55. Item Number.:B10035044. 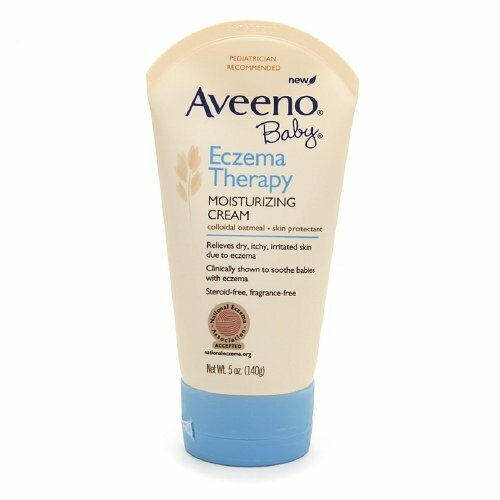 Aveeno Baby Eczema Cream 5 oz. Item Number. : B10104879. Aveeno Baby Lotion Daily Moisturizer 12 Oz. Item Number.:B10041554. Aveeno Baby Lotion Daily Moisturizer 8 Oz. Item Number.:C3000924/B10048762. 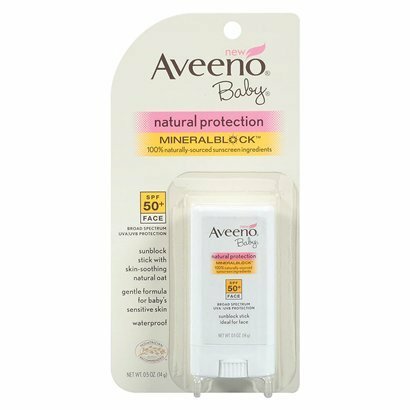 Aveeno Baby Natural Protection Sunblock Stick SPF 50 3 Oz. Item Number. : B10088429. Aveeno Baby Soothing Relief Cream 5 oz. Item Number.:C3545373/B10059840. Aveeno Baby Sun Lotion 3 oz SPF 50. Item Number. : B10111303. 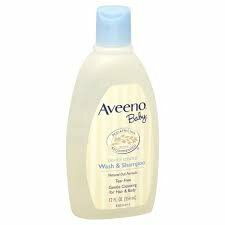 Aveeno Baby Wash & Shampoo 12 oz. Item Number. : B10041550. 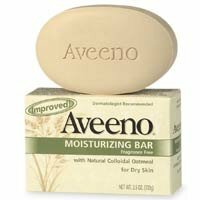 Aveeno Bar Moisturizer Fragnance Free 3.5 Oz. 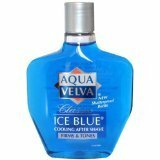 Item Number.:C1121508/B10031896. 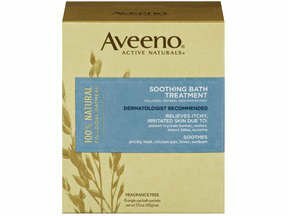 Aveeno Bath Regular Packet 8x12 Oz. 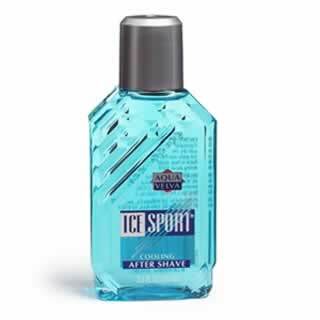 Item Number.:C1115500/B10031928. 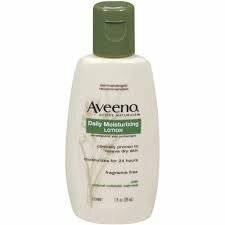 Aveeno Body Wash Hydrating 16 Oz. Item Number. : B10007999. Aveeno Clear Complexion Cleansing Bar 3 oz. Item Number. :C1116573/B10031959.